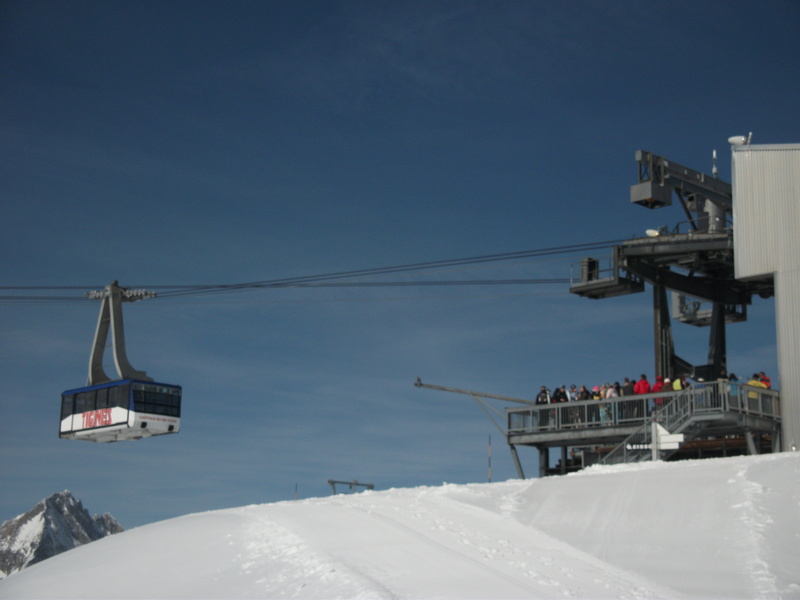 Tignes Travel – Get to the slopes more easily! Get to the slopes more easily! Tignes is world renowned as a resort that’s ‘got it all’. From glaciers to tree runs, amazing freestyle parks to being the host of the European X Games, as well as having the exclusive resort of Val d’Isere on the door step, you really can’t wish for more in the French alps. Tignes boasts more diverse slopes than many of its neighbouring resorts and guarantees great snow and a longer season due to its position at 2,100metres. The huge Espace Killy area is serviced by a multitude of new and smooth lift system and you can buy a ski pass to cover the whole area, or just for Tignes, as required. An enormous amount of work has been done in recent years to restore the reputation of Tignes as an aesthetically pleasing resort. The range of apartments on offer ensure that there is something for everyone, and you can take advantage of an extensive selection of equipment hire. We recommend Tignes Spirit for top skiing and snowboarding equipment rental. Hiring equipment really does allow you to save essential cash on your luggage fees and the ease of having it delivered to your door gives you more time on the slopes! However, getting to Tignes is very easy and we’re here to help! Check out our Getting to Tignes section or Contact Us for further information. Looking forward to seeing you in Tignes! Copyright © 2019 Tignes Travel All Rights Reserved.